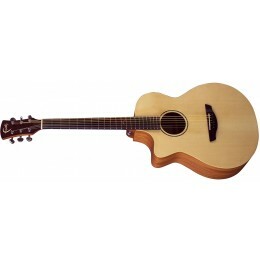 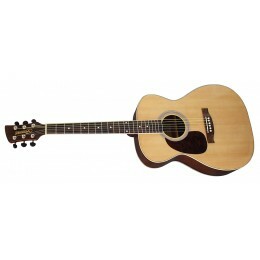 Acoustic guitars are available in left handed as well as right. 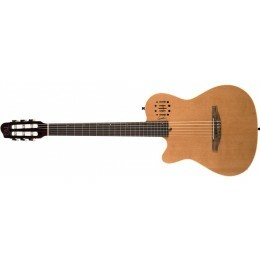 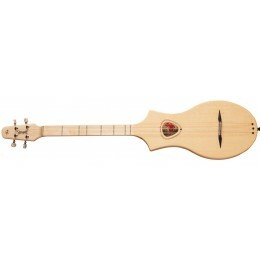 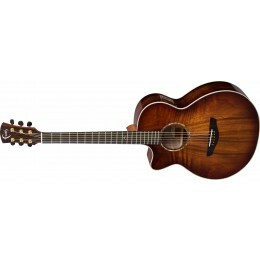 Left handed acoustic guitars are also available as electro-acoustic. 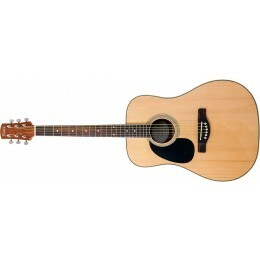 There have been many famous left handed guitar players over the years including Kurt Cobain and Jimi Hendrix. 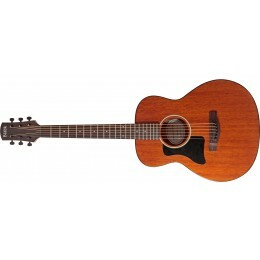 We have left handed acoustic guitars available from lots of famous name brands including Tanglewood, Ibanez, Yamaha and Seagull ranging in price from £130 to £999. 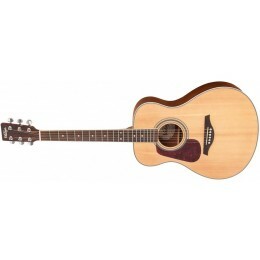 We also have lots of left handed electric guitars in stock.